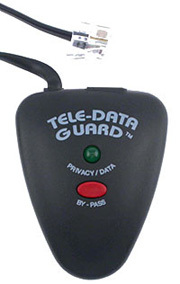 Helps ensure the privacy of your phone conversations. Will detect some devices used to tap phone line. Easily connects to any single line phone.